1. Heat oil in a large skillet over medium-high heat. Add the garlic and asparagus spears. 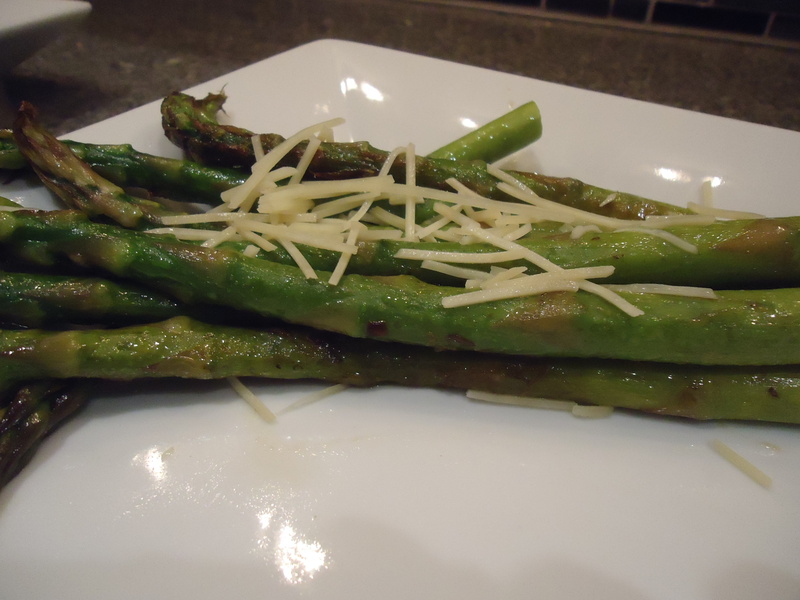 Cook for 10-15 minutes, stirring occasionally, or until asparagus in tender.